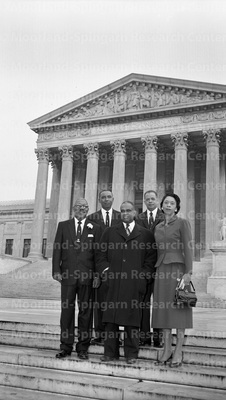 "Lawyers from North Carolina at the Supreme Court. November 1955." Lawyers from North Carolina at the Supreme Court. November 1955.